Dubai is still among the world’s costliest places to rent a flat, but tenants in other cities have it worse, a new report reveals. Renting a two-bedroom apartment in the emirate costs an average of $1,787 (Dh6,563) a month, which may be costly for breadwinners with single-digit salaries. But there may be some comfort for Dubai’s tenants in knowing that it’s even worse in other cities. According to Deutche Bank’s latest Mapping the World’s Prices report, rents in Dubai are 14th highest among 50 major cities around the world this year, but they’re cheaper than in commercial centres in Hong Kong, United States, France, Australia, Switzerland and Singapore, among many others. In Hong Kong, the world’s most expensive city for tenants, expenditures are even bigger. 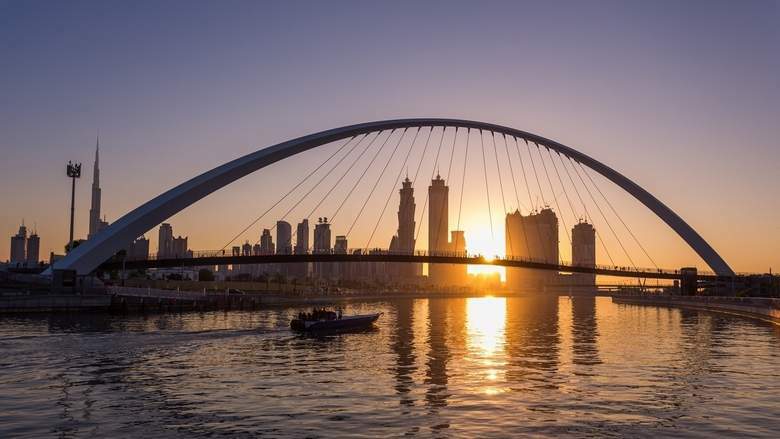 A month’s rent for a two-bedroom flat in the Asian city will set you back about $3,737 (Dh13,726), which is more than double the average cost in Dubai. In San Francisco, Paris and London, you’ll also have to shell out more than you would in Dubai, with monthly rents for the same sized flat costing approximately $3,664, $2,483 and $2,410, respectively. On the flip side, rents in New Delhi and Bangalore, India are the cheapest, at $346 and $289, respectively. And if you think that people in Dubai are worse off in terms of their ability to save money due to high living costs, think again. In Deutsche Bank’s study, analysts also looked at how much households are able to set aside after paying the rent and Dubai showed up high on the list. A working couple in Dubai has an average disposable income of $2,554 (Dh9,380) a month, much higher than in cities that are hugely popular among expatriates, such those in Australia, United Kingdom, Canada, Singapore and Hong Kong. Rents in Dubai have been declining and in the first quarter of the year alone, apartment rental prices registered an annual drop of 7.3 per cent, according to Reidin. Villa rates dropped by 10.15 per cent. According to analysts, rents are expected to continue to come under pressure this year, as more properties are set for delivery before the end of 2018.